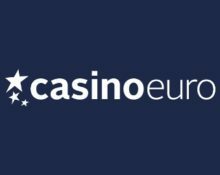 Casino Euro – Be The Biggest Winner! Compete for a share of €3,500 in cash! Ready for some extra excitement? 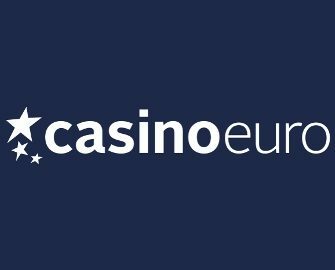 Then jump onto the reels of selected Pragmatic Play slot to race to the top of the leader board in the latest tournament at Casino Euro. Score the highest equalized win to place in the TOP10 by midnight on 22nd July 2018 and take home a share of the cash prize pool. Get spinning! To all competitive spinners, here’s a extra challenge that could score you a juicy €1,500 in cash. Play on a selection of Pragmatic Play slots until midnight on 22nd July 2018 and aim to score the highest equalized win on a single spin to beat your fellow players to the top spot on the leader board for a share of €3,500, all cash. Eligible Games: Asgard, Chilli Heat, Great Rhino, Madame Destiny and Wolf Gold. No OPT-IN is required as all players, who make at least on spin on any of the eligible games, will be automatically entered into the race. Only play with cash bets qualifies, play with bonus money will not be counted. An in-game leader board is updated every 60 seconds. The TOP10 scoring players by 23:59 CET on Sunday will win a share of the cash prize pool: 1st – €1,500 | 2nd – €600 | 3rd – €400 | 4th – 300 | 5th – €200 | 6th to 10th – €100, credited without wagering requirements within 24 hours after the race ended. Terms and conditions apply.